This paper is devoted to measurement and prediction of the saturated flow boiling of nanofluids. In this regard, pressure–temperature variations at saturation conditions are experimentally investigated for different types of water-based nanofluids with variable volume fractions of nanoparticles. By using measured saturation temperature/pressure data as well as Clasius–Clapeyron equation, latent heat of evaporation (LHE) of nanofluids is determined and compared with that of pure water. 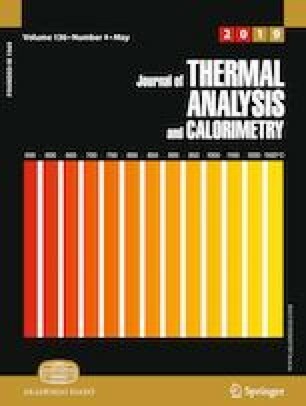 Results of this study reveal that addition of nanoparticles to water can increase or decrease LHE depending on the type and concentration of nanoparticles and the saturation temperature. A maximum 48.7% increase in the LHE of water is achieved by adding 0.3 vol% of TiO2 nanoparticles. Based on the experimental data, a correlation for the prediction of LHE of nanofluids is also proposed. Thanks to the Tafresh University for the experimental setup.